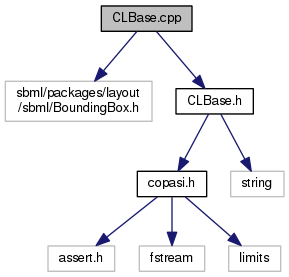 Definition at line 15 of file CLBase.cpp. Definition at line 68 of file CLBase.cpp. Definition at line 74 of file CLBase.cpp. Definition at line 80 of file CLBase.cpp.